Whether you’re a serious walker covering the mountains, hills and valleys, or just a regular dog walker, you’re going to need a decent pair of walking boots to deal with the great British weather! We bring you our walking boots buying guide and take a look at three star players! Do you enjoy sitting outside your static caravan or lodge? Don’t let that autumn chill stop you. See our guide on how to stay warm and still enjoy the view. This month, we take a look at various journey planning tools to help you find your way when on your static caravan or lodge holidays. Space for all your holiday gear can be a bit of a problem for static caravan and lodge owners. We take a look at a range of outdoor storage solutions and some tips on what to look out for. 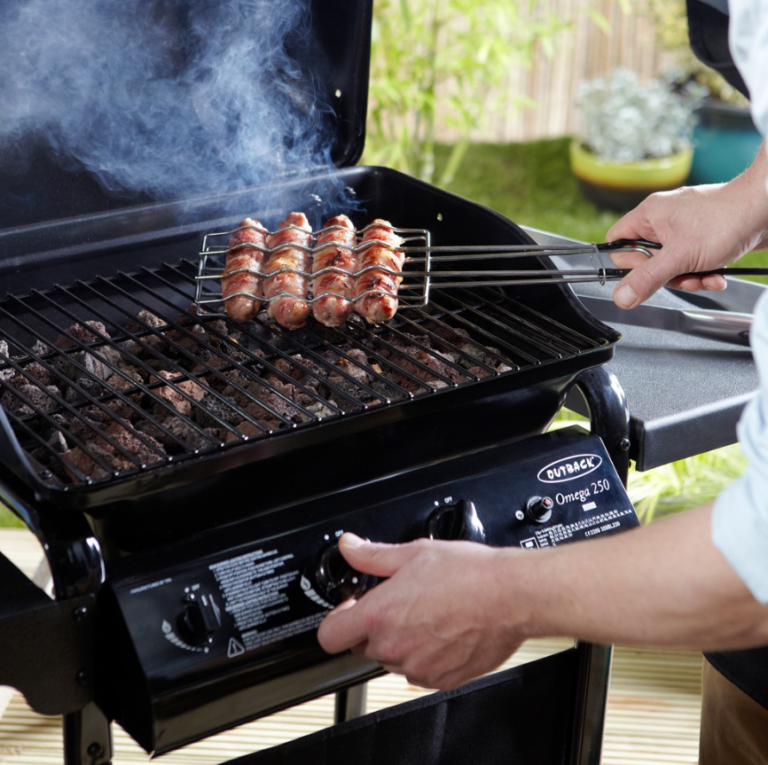 Get ready for summer and cooking outdoors when on your static caravan or lodge holidays with our gear guide on gas barbecues. Willerby add a new luxury lodge to their Botanical Collection. We reveal the love of staying connected to the internet when in your holiday caravan holidays. Plus we look at some kit to help improve your Wi-Fi connection. Holiday members club, Dial An Exchange, is offering cheap winter holidays to our holiday caravan insurance customers. An alarm for your holiday caravan will give you that extra layer of protection and added peace of mind. We take a look at a number of caravan alarm systems. 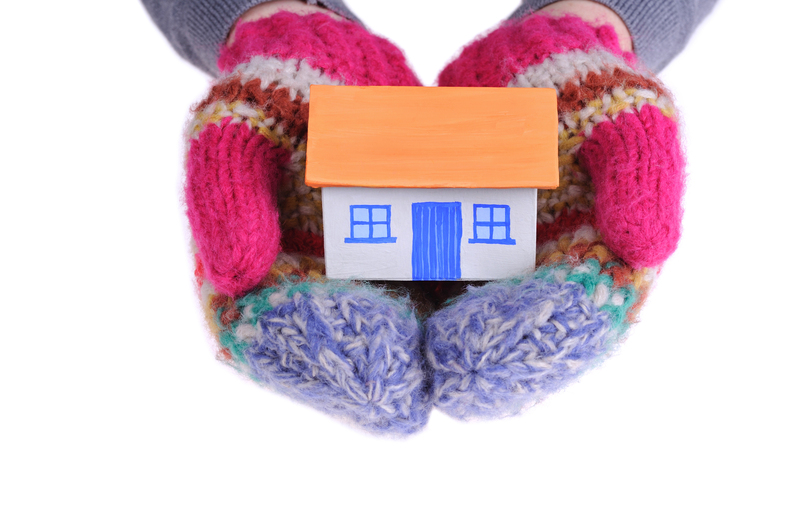 Here’s some top tips to help protect your home from damage this winter and find out more about our Home Emergency Cover.